World-renowned singer/songwriter Sting received the Polar Music Prize in Stockholm on 15 June 2017 and will generously donate his prize money to Songlines, an organization that offers young refugees in Sweden access to integrated music activities while helping to bridge cultural gaps that may exist after their relocation. “It feels amazing that the youth taking part in Songlines will receive this support from an iconic artist such as Sting. These are brave young people who have fled war and oppression in countries such as Syria, Afghanistan and Eritrea. Music is a fantastic tool for integration! Through music, new friendships are formed and language skills are developed. In this project, we can really see tomorrow’s new musical talents grow,” says Julia Sandwall, national coordinator for Songlines. Songlines creates musical opportunities at schools, concert and culture halls as well as in youth housing projects. Songlines will use the gift from Sting to organise music camps, arrange concerts and purchase much-needed musical instruments. Songlines is a project – by and for young refugees – which aims to ensure that all young people should feel hope and belief in the future. The initiative focuses on increasing integration by giving all children and young people the opportunity to express themselves through music. Songlines collaborate with choirs, orchestras, music groups and schools, as well as organisations and festivals throughout the country. The three-year project started in January 2017 and is financed by the Swedish Inheritance Foundation (Arvsfonden). Songlines is a collaborative project, between KulturUngdom, documentary filmmaker Helena Isaksson, Jeunesses Musicales Sweden (JMS) and Sweden’s Organisation for Young Unaccompanied Refugees (SEF). This year’s Polar Music Prize was awarded to the British artist and composer Gordon Sumner (AKA Sting) and the American jazz musician, saxophonist and composer Wayne Shorter. 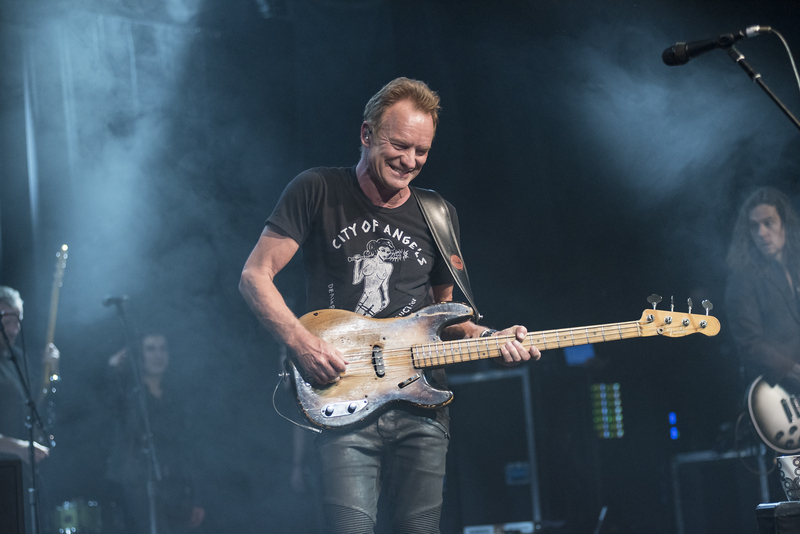 Sting, according to the prize jury, has ”never settled down and lived off old merits, but anchored himself in more musical harbours than perhaps any other artist in his generation. As a composer Sting has combined classic pop craftsmanship with virtuous musicality and an openness to all genres and the tones of the world”. 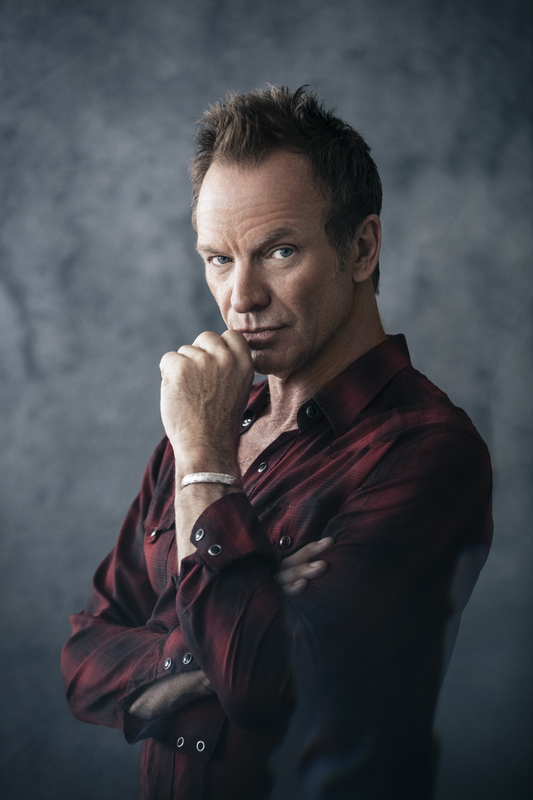 Sting also has a long-standing commitment to human rights and environmental organizations.